While timber doors are durable and stylish in any kind of property in Essex, there is a distinct disadvantage when it comes to choosing them – after a few years, you will need to repaint them. 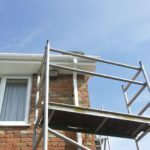 Over time, the paint is worn away by the sun’s rays, wind and inclement weather, and that means that approximately every 5 years you will have to carry out routine maintenance. There is one way to avoid this problem, however. 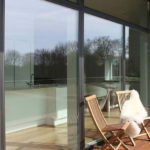 An aluminium clad door can offer the benefits of natural timber windows while also offering the additional advantage of minimal routine maintenance. Our timber doors are paired with bespoke external aluminium cladding to offer a weather-proof door solution with no need for painting or maintenance throughout its lifespan. 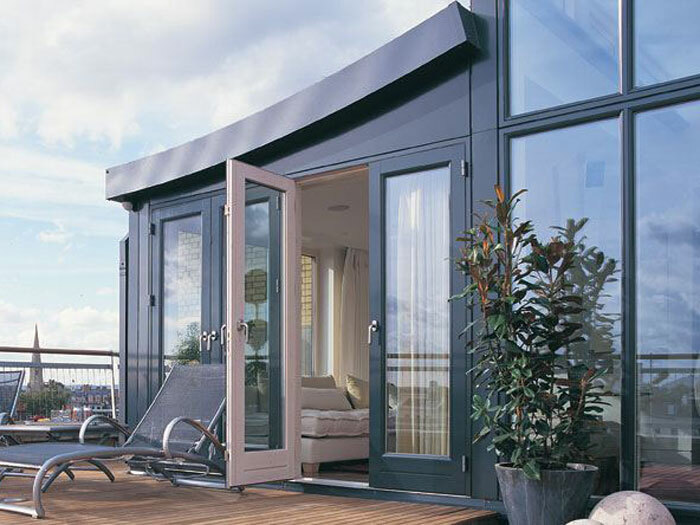 Why Choose Aluminium Clad Timber Doors in Essex? 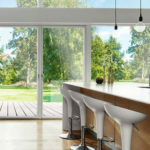 We have aluminium clad timber doors that are perfect for use in all types of properties in Essex, so you are able to enjoy the advantages which come with selecting these stylish and contemporary doors whatever the type or age of your home. 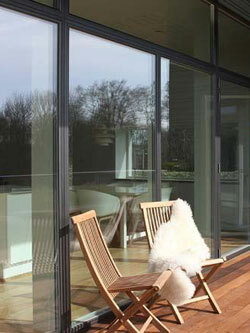 We offer two different types of aluminium clad doors in the Rationel doors range. 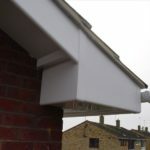 We have FORMAPLUS and AURAPLUS designs which meet the needs of specific buildings. Finding the right door to perfectly match the style of your home in Essex is essential and choosing a door which looks equally good from inside the house as from the outside is vital. 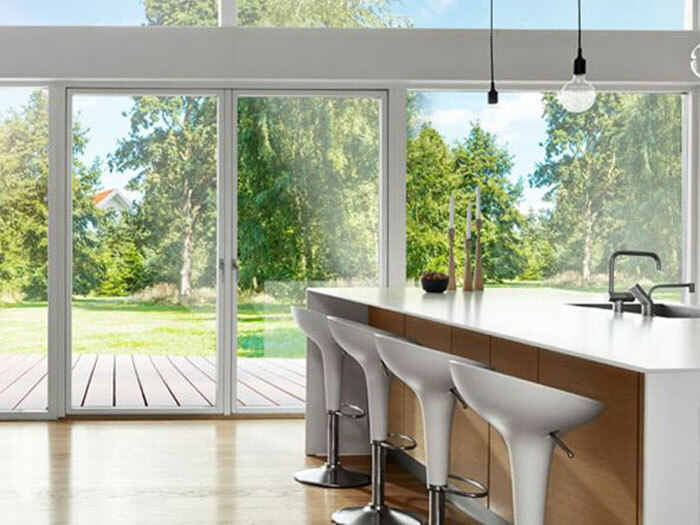 Our Rationel doors are attractive yet functional and will seamlessly match your home’s style so you’re sure to find the right options to suit your needs. Our range of aluminium clad doors in Essex add extra function and finesse to your home. With a choice of designs including front doors, panelled doors, patio doors and terrace doors, with durable powder coated adjustable hinges you can enjoy a selection of impressive and unique features like appealing fittings, hardware options, and, of course, highly secure ironmongery which will ensure your doors operate perfectly without ever compromising on visual appeal. You also have the choice of a wide variety of attractive colours, so you can achieve the exact appearance that you have been aiming for. Whether you want to go for a subtle and minimalistic look, or whether you long for a vibrant and bright appearance for your property, we have the shades to meet your needs. 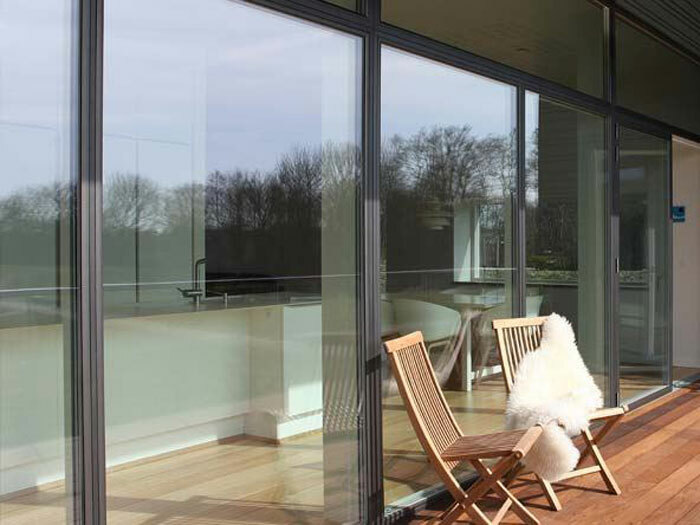 All of our doors and locks are rigorously tested for security, so you can have peace of mind that when you opt for one of our aluminium clad doors you will enjoy the confidence that comes with a well-protected home in Essex. Energy efficiency is always high on any homeowner’s agenda today, so we ensure that all of our aluminium clad doors in Essex have a high energy rating to save you money on your energy bills. 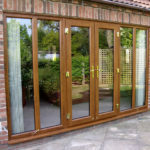 Not only are our doors energy efficient but the panes of glass used in their production also have an optimal U-Value so you can enjoy added comfort and warmth throughout your property without any cold spots or draughts. 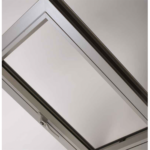 Keeping your home safe from inclement weather is vital, and if you select one of our aluminium clad doors, you can be sure that no rain or wind will be able to get into your home. Our doors have been fully tested to ensure they withstand daily life and harsh elements, so you can be certain your new door will stand the test of time. 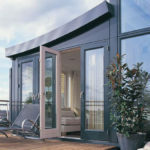 Request a no obligation windows or doors quote by completing the form. Read why you should entrust us with your new window and door project. Our A-Rated windows will keep your home warm and save you money. All of our windows and doors are fitted with our unique security solution.